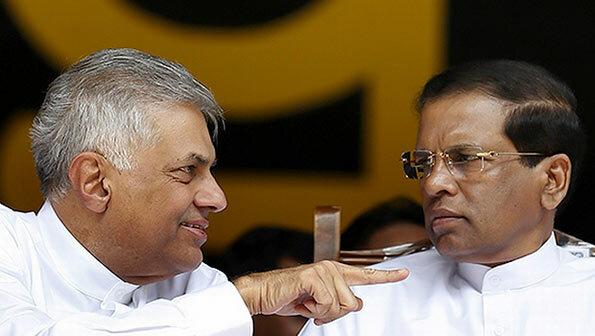 Construction work on the first stage of the Colombo – Kandy Expressway from Kadawatha to Meerigama will be launched by Prime Minister Ranil Wickremesinghe today. Prime Minister Ranil Wickremesinghe will unveil a plaque at Kadawatha where construction will begin at 9.30 am today. President Maithripala Sirisena has also been invited to grace the occasion. The distance of the first section is 37 km. The second stage of the Expressway will be constructed from Mirigama to Kurunegala and under the third stage, it would be constructed from Kurunegala to Kandy. Construction will also be carried out from Kurunegala to Dambulla as well. The first stage of the project to construct the Colombo – Kandy Expressway will be carried out with loan assistance from China.